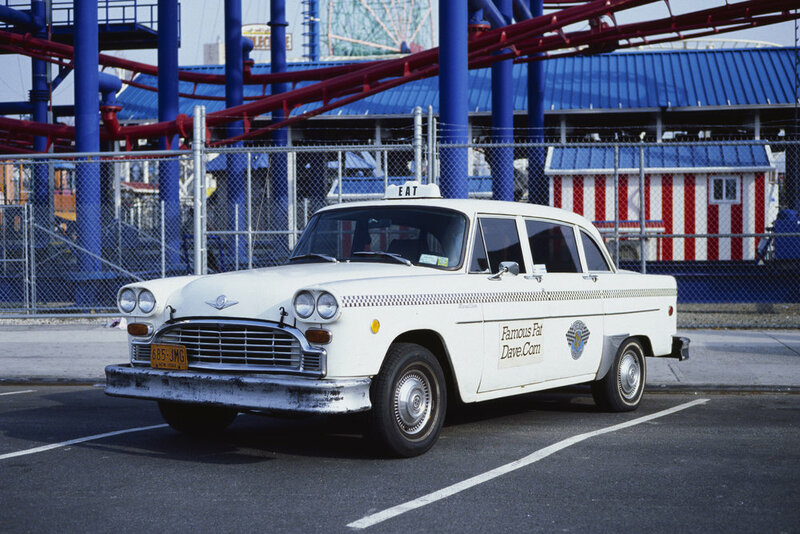 Here are a couple of (test) photos that I took during a day-trip to Coney Island. My first roll of Ektachrome. Enjoy! I am pleased with the results and the film / photos turned out exactly as expected. Some of them have that color pop vintage feel. Ray's photowalks are always a lot of fun and great opportunity to catch-up with old friends, and to form new friendships. This edition of NEWLK was no different.